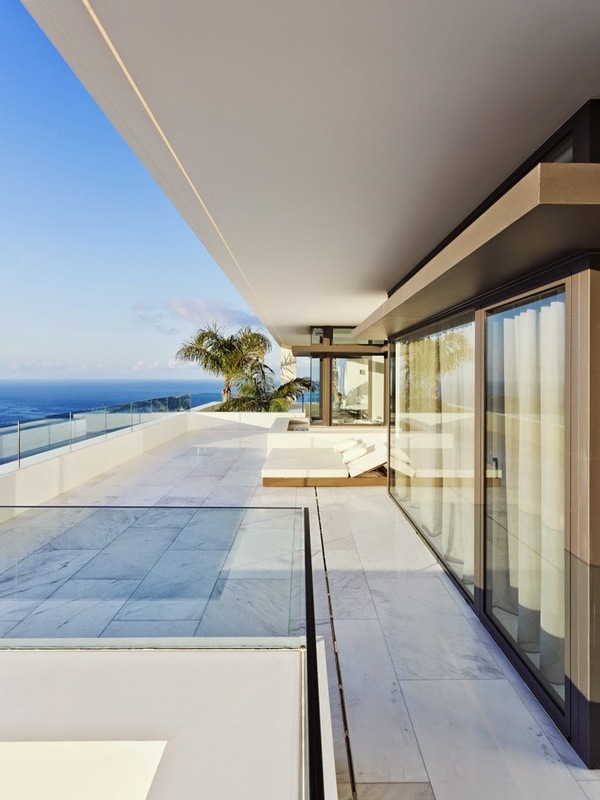 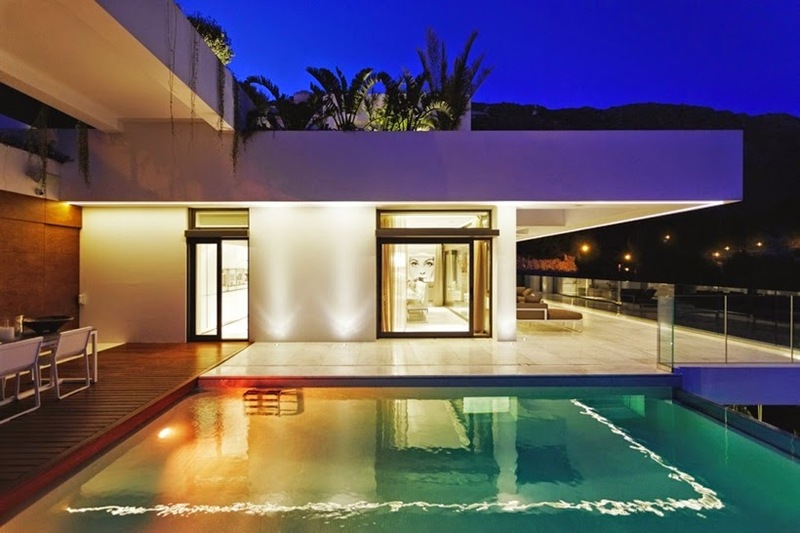 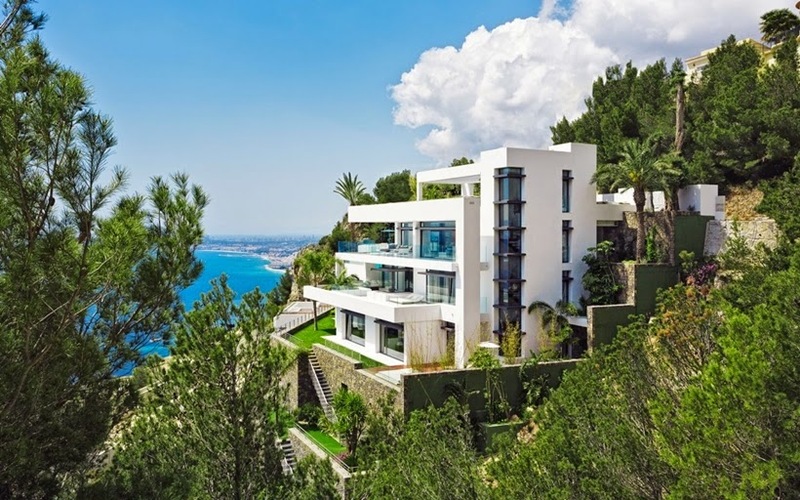 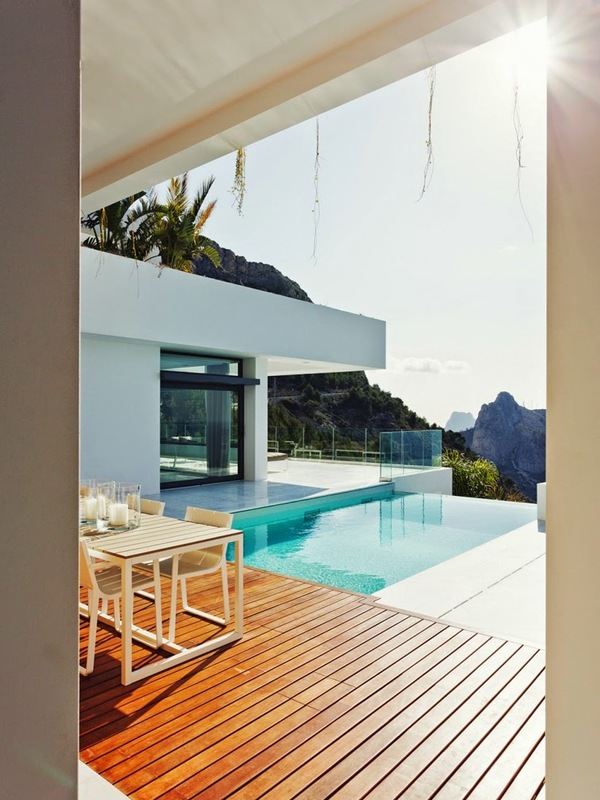 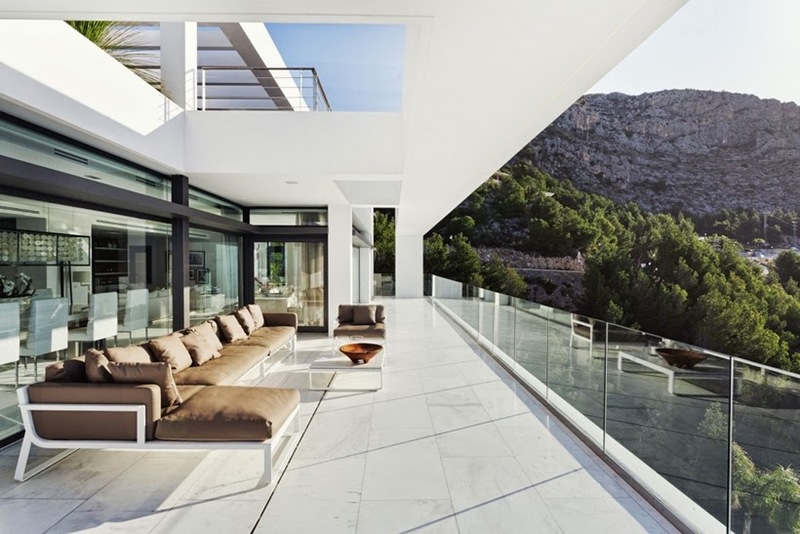 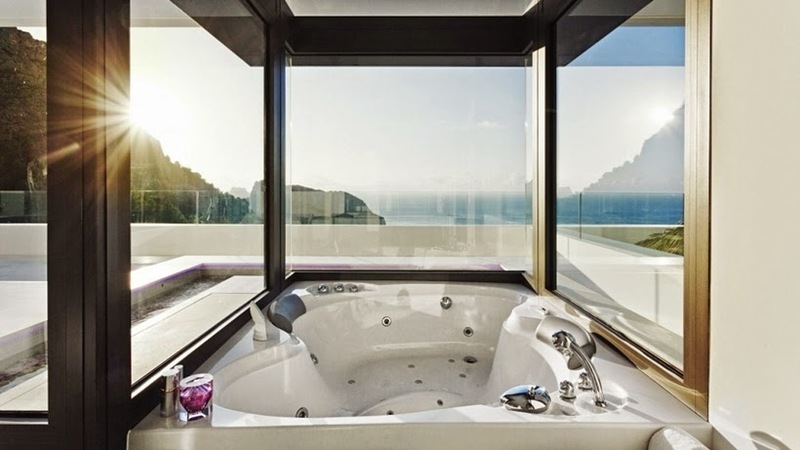 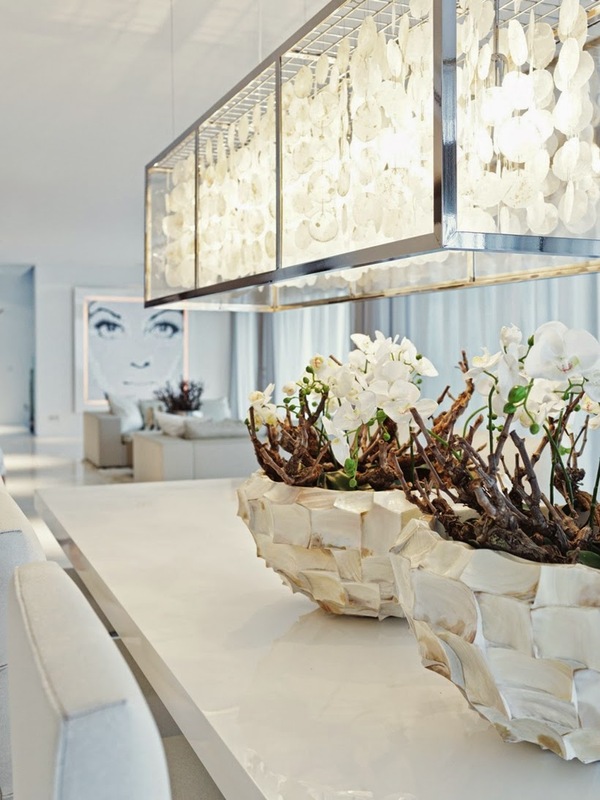 Blueport Altea is luxury residential complex, imagined, designed and built by the Altea Hills Estate, architects Carlos Gilardi, Pepe Cabrera and interior designer Erik Kustner. 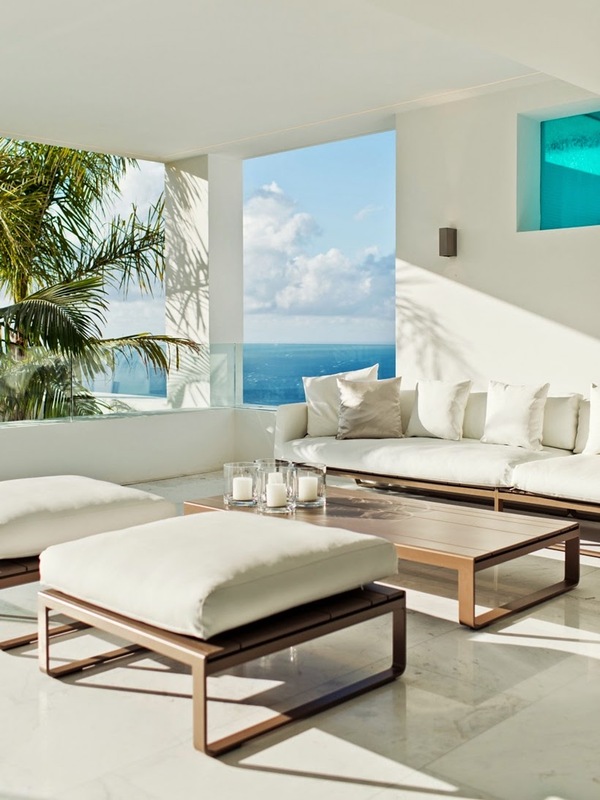 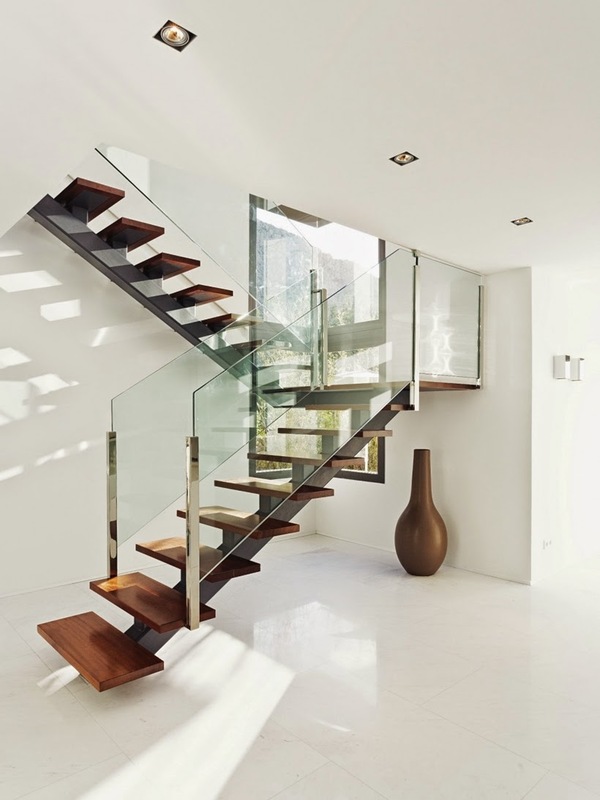 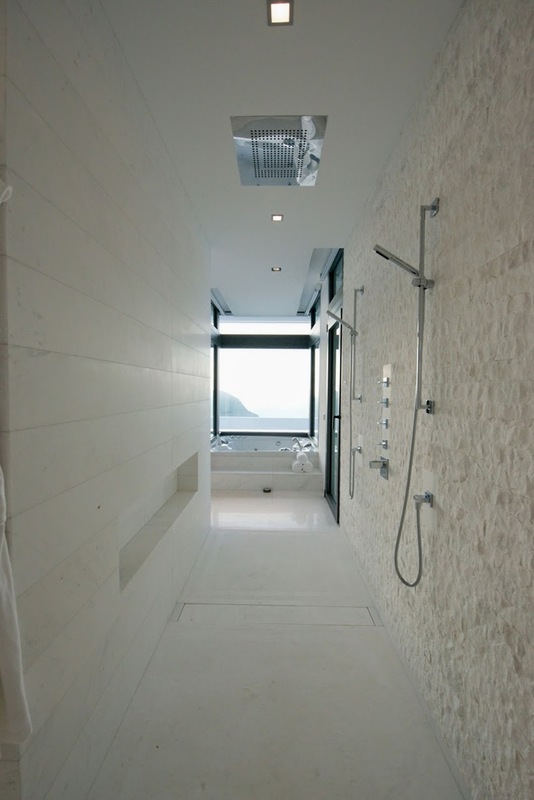 floors offer marble and wooden floors, underfloor heating, fireplaces, infinity swimming pools (salt, heated, etc. 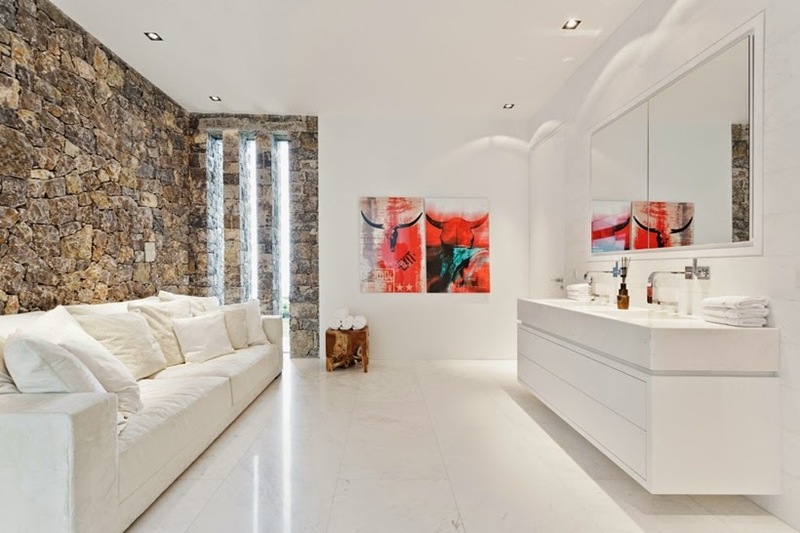 ), 5 bedrooms, 5 bathroom and much much more, everything on 500 square meters of modern living space with another 500 square meters of garden with waterfalls, exotic fruit plants, etc.